Xiaomi launched the successor for Redmi 1s in India today, Redmi 2 powered by 64-bit Qualcomm Snapdragon 410, has LTE connectivity and goes on sale for INR 6,999. With 2GB of RAM, 16GB internal storage coming to India at a later date as per the statement on Facebook page of Xiaomi. 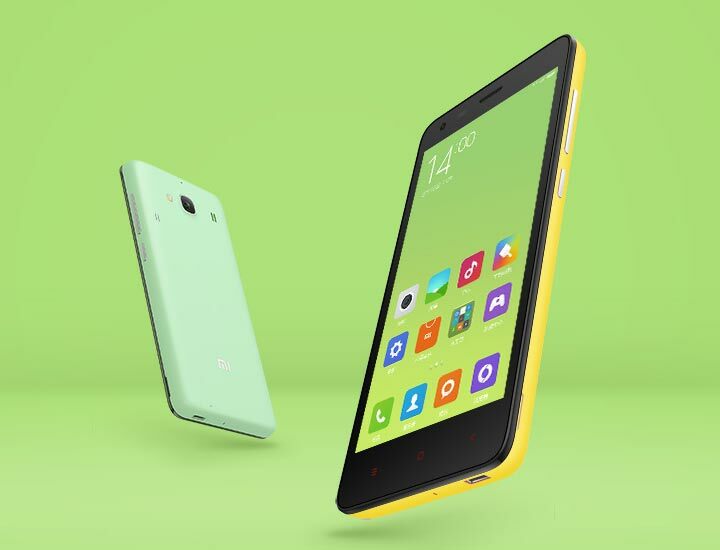 Redmi 2 is powered by 64-bit Qualcomm Snapdragon 410 quad-core processor clocked at 1.2GHz paired with 1GB of RAM, It sports 4.7-inch HD (1280 x 720) resolution IPS display with pixel density of 312ppi. The smartphone has 8GB internal storage expandable upto 32GB with a microSD card. On imaging front, Redmi 2 packs f/2.2 aperture 8-megapixel rear camera and 2-megapixel front shooter. The smartphone is powered by a 2,200 mAH battery with QuickCharge feature. On Connectivity front Redmi 2 includes dual-SIM card slots with both supporting LTE (TDD-LTE Band 40 2300MHz and FDD-LTE Band 3 1800MHz), Wi-Fi, USB OTG, Bluetooth. On the software front, it runs on MIUI 6 out-of-the-box. The Redmi 2 goes on sale on 24th March exclusively through Flipkart flash sale, for which registrations are open today evening 6:00PM IST for a price of INR 6,999. Smartphone will be available in white and grey.